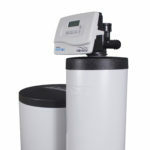 What type of water softener do I need for my home or business? You have visited the right place to get the best advice for making this choice. Florida Water Technologies wants to ensure we are the right company to provide what you need and not deliver an over sell that some other companies may deliver. We believe that trust in our price and service is important to you and work hard to deliver. The internet offers a lot of opinions and information about hard water softeners here in Jacksonville, Florida and throughout the nation. You probably have questions about water softeners, hence the reason you are reading this article today. If you are unfamiliar with water softeners, then you may find conflicting data or analysis regarding what kind or what type of water softener is right for your needs. This is because water chemistry and plumbing codes differ from area to area, state to state. Using a well established highly reputable LOCAL water company is your best option for both product application and customer support and here is why. Doing business with a local water retailer, who has the backing of a national reputable brand, can be a great asset to you. Costing a small amount more than segment two below, One Person Businesses, the quality and customer support will more than out weigh the cost of purchasing from Florida Water Technologies. Most national brands audit their certified and approved dealers annually for customer service reviews and insurances. The audit process is done before a national brand will distribute their water softeners in Jacksonville fl to provide protection for themselves and to assure protection for you the end user. For example, Florida Water Technologies carries max limits on general liability, workers compensation and commercial auto as a requirement of doing business with the national brands. What product does Florida Water Technologies consider for installation in a residential or commercial property? Our Hellenbrand product line exceeds the quality of wholesale brands in terms of efficiency, longevity and features. On average Hellenbrand water softeners are 50% more efficient than standard wholesale brands, and last 4 times as long than cheap water softeners in Jacksonville FL. Some whole sale brands like Fleck and Clack only last 3-5 years on hard Jacksonville FL water, while our Pro Mate 6.0 can last up to 20 years or longer. Hellenbrand has over 250 dealers nationwide and has multiple dealers per region to assure access to service for customers. A national brand has more money for research and development and this focus will result in a premium build water softener that last’s and last’s. I can’t think of one national premium brand that will allow their products to be distributed through a One Person Business that has a PO BOX for an address. What is the price of a water softener system? This is the most important question from our customers. How do I know I’m getting the right price for a water softener? Let’s break down three options available and the price range one may expect. 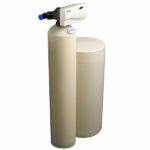 There are a handful of water softener companies in Jacksonville FL that offer a quality water softener at fair prices. Dealer Benchmark Survey Prices: $1600-$1893 including installation. Every year a third party company conducts a benchmark survey to the water treatment business. This survey consistently shows that most homeowners pay this price for the installation of a water softener system across America. As you can see these systems only cost $300-$500 more than one person business and offer a considerable increase in quality of product and customer support. After the initial conversation with our prospects, they re-consider and want to understand more about the options available. They feel the price range is enough to consider an alternative, lower cost solution out there? You may be right, but here is what you may expect during that research process. Companies like Culligan Water, Pelican Water Systems, GE Avanta Pure, Rainsoft, and UDI have premium water systems at unfriendly prices. Am I getting more by paying more? No. But don’t take my word for it. All of the mentioned companies in this price point struggle to maintain a 3-star customer experience. Which means some people like the products and services but just as many strongly dislike the decision to purchase with one of them. Read the Google reviews you will learn the raw hard truth. People are upset because the customer service experience did not match what the salesman described. Sometimes you get more when you pay more and then sometimes you just pay more. Very limited with product quality they are able to offer you and customer support is questionable, after all it’s only one person. The water softener systems they sell typically last roughly three to five years on hard Jacksonville water before major repairs or replacement is needed. The State of Florida has a low entry point of doing business for the sale and installation of water softeners. Therefore, some people try to run businesses from their garages. Often times, these companies offer suspect quality water softeners, and most to all do not carry any insurance. Let the buyer beware. How can these retailers offer a quality product at the cheapest price point? They can’t. Cheap things are rarely good and good things are rarely cheap. Am I Really going to Install a Water Softener Myself? 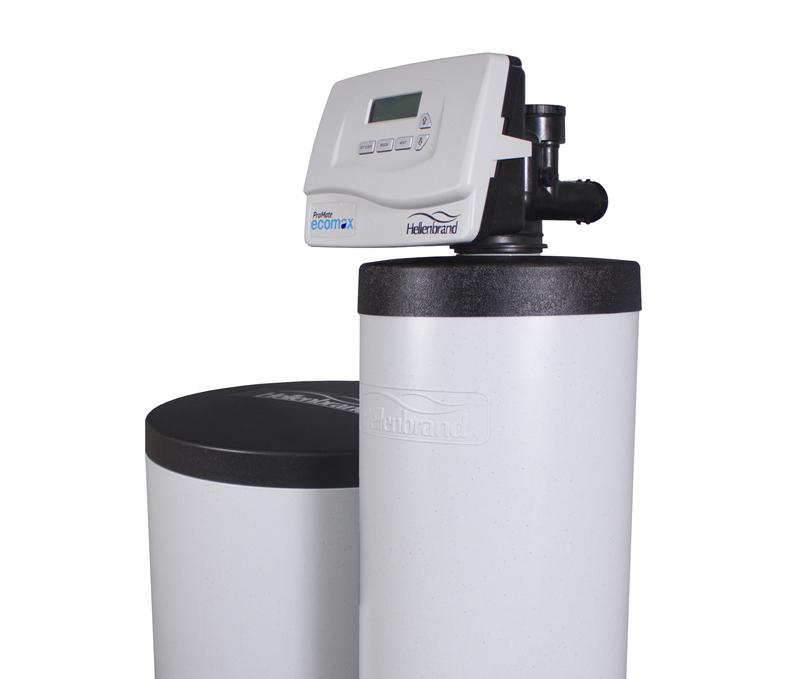 Most homeowners in Jacksonville FL are not comfortable with installing a water softener themselves. Things like cutting the main water supply pipe can be intimidating and equally as intimidating is turning the water back on. Did i hook it all up correctly or will i flood my house when the water gets turned back on? Because of this some would elect then to hire a plumber to install these lower priced water softener systems. A plumber will charge $300-$400 if you already have the water softener loop inside your garage. If you do not have the water softener loop then the Plumber will likely charge between $500 and $1500. It’s amazing how the price goes up if a plumber has to pickup a shovel. And after all this you have to ask yourself if you are actually saving money? I hope this has helped you with your research. Water softeners in Jacksonville FL are a great benefit because our water is tremendously hard. These water softeners help protect your homes plumbing system and appliances and more. If you have a question for us please don’t hesitate to submit a comment or question and we will follow up with you promptly. Also, the prices above may vary depending on the quote includes the addition of a filtration system in addition to a water softener.